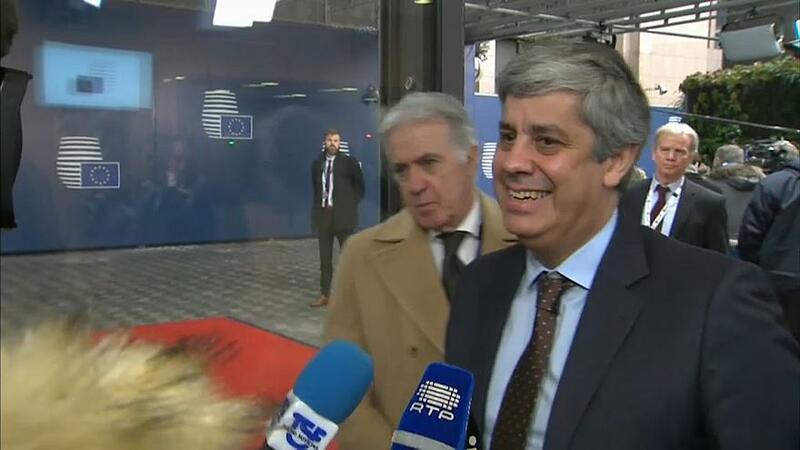 Portugal's finance minister Mario Centeno has been chosen as the Eurogroup's next president. The Harvard-educated economist beat off competition from rivals from Slovakia, Latvia and Luxembourg to secure the top post. He has been praised for guiding Portugal out of its debt crisis and into strong growth. The country is growing at its fastest pace in at least a decade this year and the budget deficit is set to fall to its lowest in many decades. Centeno will take over from current Eurogroup President, Jeroen Dijsselbloem, in January. The former Dutch minister is stepping down after five years in the job.